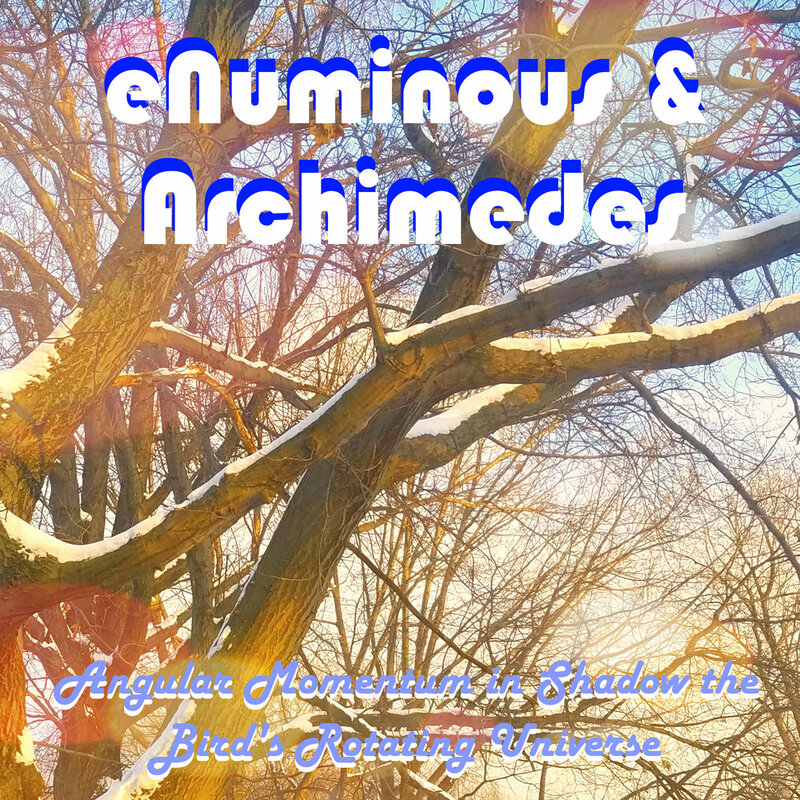 ENUMINOUS & ARCHIMEDES ARE A MUSICAL VIRTUAL BAND, WITH 14 ALBUMS AND 1 GREATEST HITS ALBUM ALL AVAILABLE WHERE DIGITAL DOWNLOADS ARE AVAILABLE. WE’VE ALSO JUST RE-RELEASED OUR ENTIRE BACK CATALOG ON cd, E X C L U S I V E L Y O N A M A Z O N .
Matthew has revamped his website, at www.matthewchenowethwright.com and has stuff about his work with the band, his poetry, and more. We have a special sneak-preview of the first 5 chapters available to read right now!!! the book is due out in December, and we cannot wait We’ve all read it, and it is fun, funny, strange, frightening, wonderful and bizarre. we love it, and hope you will too! The Official Webpage of the Dadaist Music of Matthew Chenoweth Wright and his compatriots, Alt-Nyarlathotep, eNuminous Carter, Archimedes Smythee, Faust Jones, Promovious X, Shadow the Bird, The Polterguest and DJ DeRezident. Follow along on their mystical journey of the musical mind as they bring you 13 (or is it 14?) albums of sonic weirdness, poetry and discordant atemporal noize. Plus cats. And many, many, oh lord, WAY too many Bothans. Such a tragedy, what with the information being all a trap by the Emp,.. oh never mind. Play this music. VERY LOUD. use it to annoy people, or torture noncooperative extraordinarily renditioned extralegal combatants in CIA black boxes somewhere on foreign soil because we need safety. Some of this music is extremely boring and atonal, and will make you sleepy, so,.. coffee, of course. All the covfefe -- oh, and, since I AM paying for this website: IMPEACH DONALD TRUMP ! ! ! 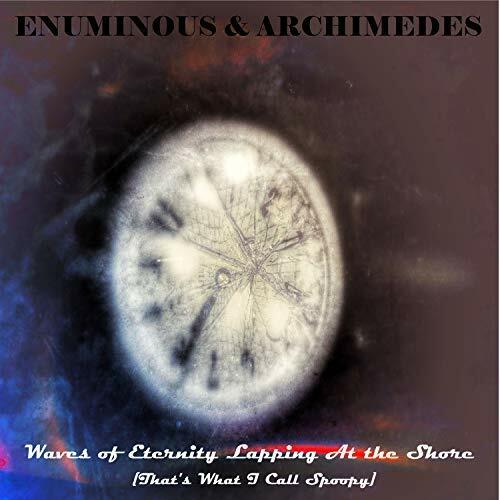 The newest eNumiminous & Archimedes album, Waves of Eternity Lapping At the Shore (That’s What I Call Spoopy), is now available at iTunes,and Google Play Music. Negative Space, is now available at iTunes,and Google Play Music. 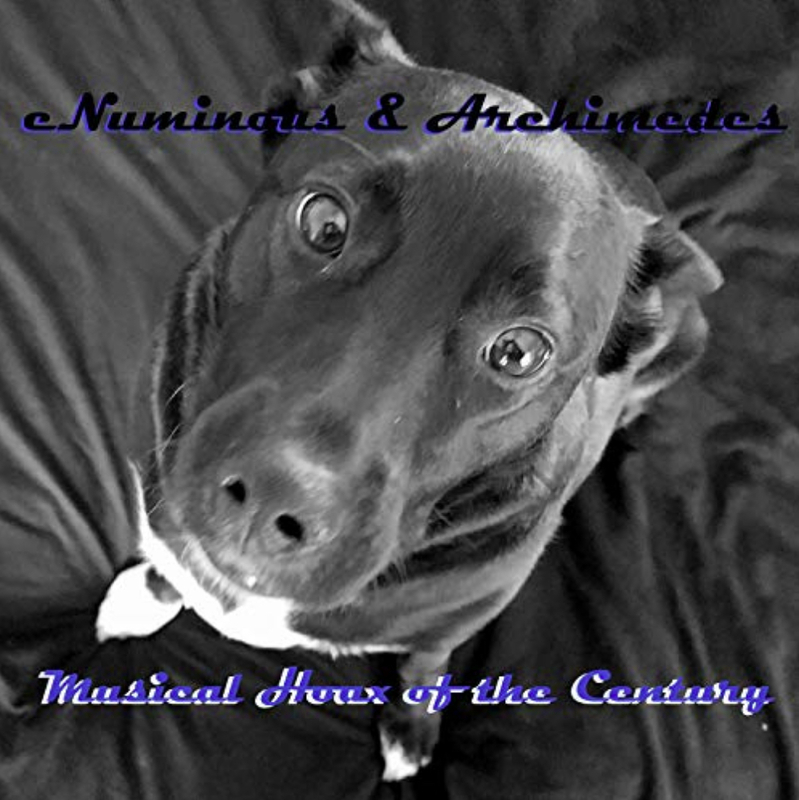 This bizarre-sounding eNuminous & Archimedes album is now available at iTunes,and Google Play Music. Unpresidented Chumpery is the DJ Derezident remix of eNuminous & Archimedes's album "Unprecedented Chutzpah. "It is a continuous piece of music. On the album, each portion of the video is separate tracks with pauses. Therefore, there is a subtly difference that may be noticed by those not completely overwhelmed by birds. The Beatles' song by the same name. It's your 1st Amendment right. Get that keyboard under your little fingers. For a limited time only, the first 9 eNuminous & Archimedes albums are for sale as a collection for less than $30.00 as a special digital download, PLUS, 4 extra videos as a free gift. You will find music, art and literature on this site. We encourage you to look around. However, a Warning: the music herein may not be palatable for many. A keen ear and a modest intelligent attention span may be required.